In my search I had tried a few lip balms that were ‘natural’ as there were not many on the market at the time, but they turned out not to work so well. So I contacted the manufacturer of Blistex® Blistex Inc. and asked them to make a natural based lip balm. They balked at the idea and said no one was interested in a product such as that. 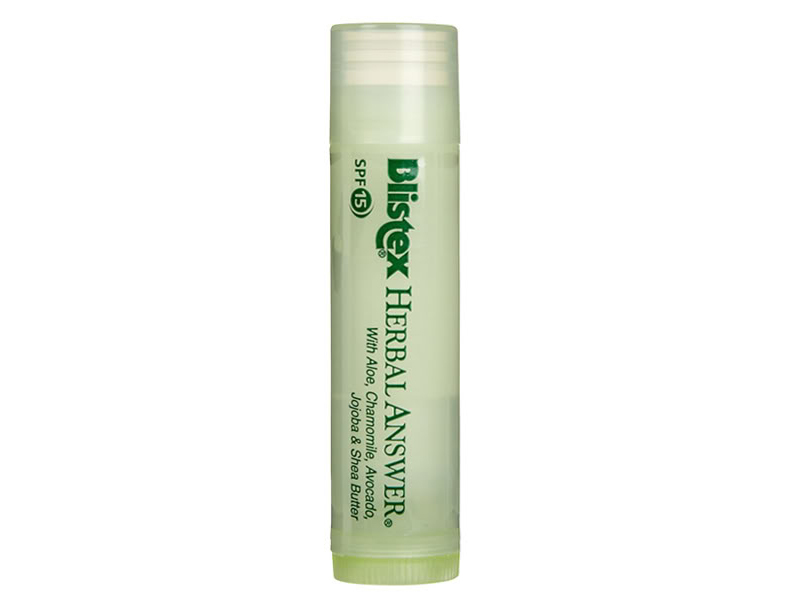 Despite my dismay towards my requests, eventually the Blistex® brand took my concept and ran with it creating the Blistex® Herbal Answer® lip balm.